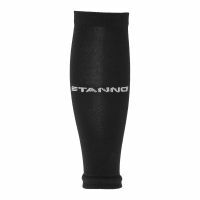 Intensive sports activities, with full dedication, require the protection of vulnerable parts. 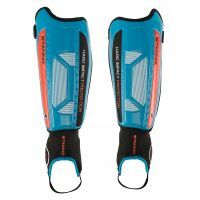 In football shin guards are essential. 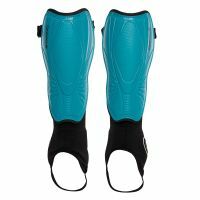 They protect your shins and, if desired, your ankles. 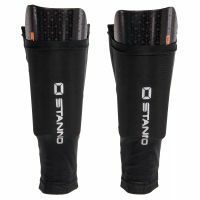 They protect you against the enthusiasm of opponents, who sometimes in the heat of battle only come to a stop against your shins.